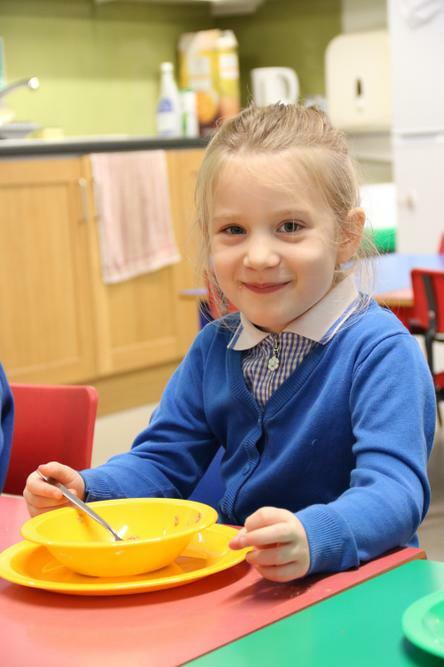 Come and join us at Breakfast Club in the Community Room at Waynflete Infant School, open Monday to Friday from 8.00am. Booking advisable but not essential - Please note that if you have not booked then you will need to bring the correct payment in cash sealed in an envelope with your child’s name on the day. 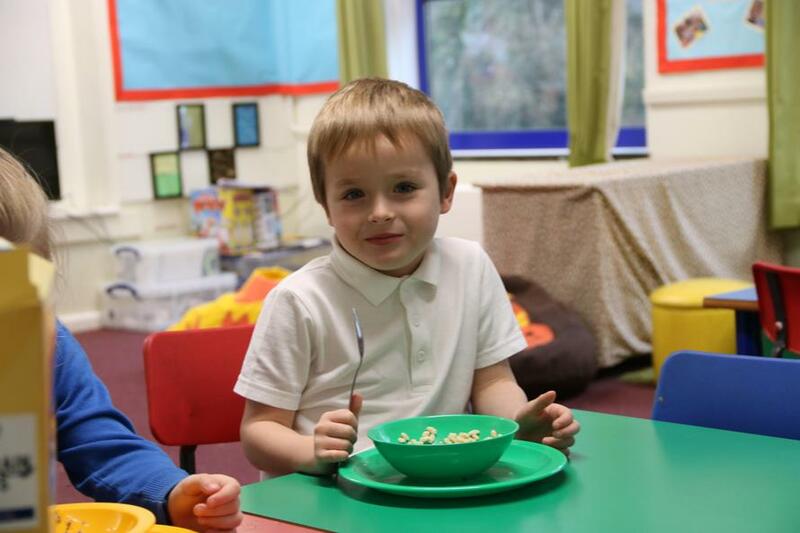 A safe, happy environment and only £3.10 per day to include a selection of healthy cereal, toast with a good variety of toppings, and either milk, water or low sugar squash. We also have themed breakfast days which the children enjoy. 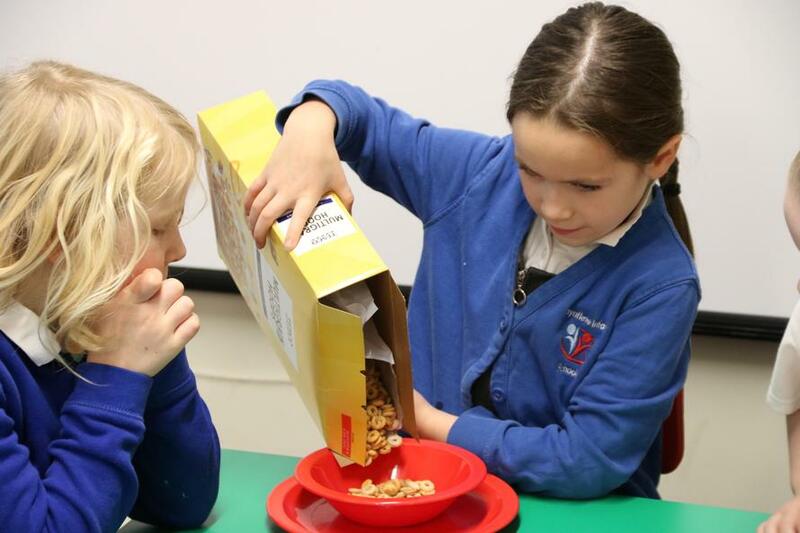 Breakfast Club also provides an opportunity for new friendships to be made outside of their usual group of friends, games and activities are available once breakfast is finished until it's time for them to be taken to their classrooms ready to start the school day. 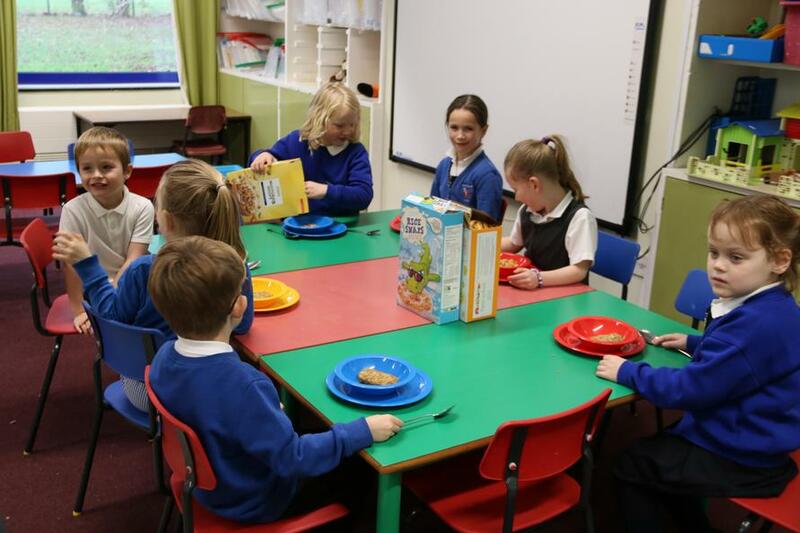 Get the day off to a good start by providing an opportunity for pupils to eat breakfast in a stimulating environment. 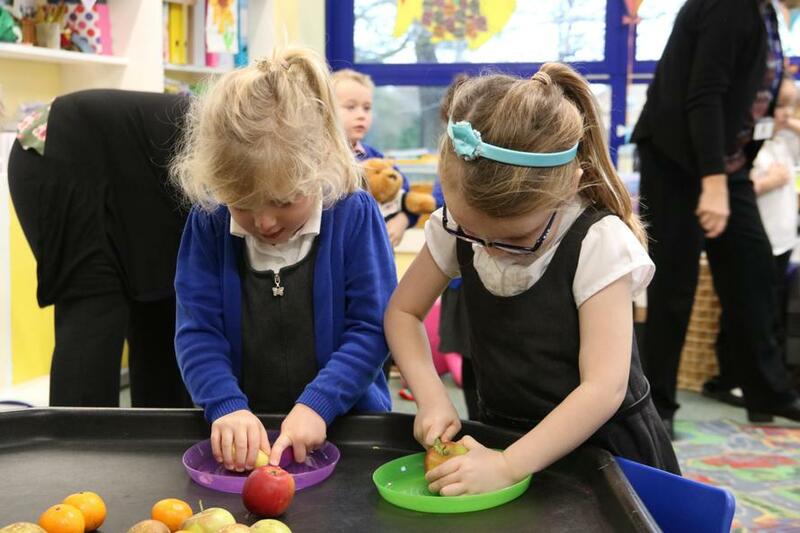 Encourage children to make their own choices when selecting a healthy diet. Provide an opportunity to participate in enjoyable activities outside the normal school day. Enable children to build relationships with adults in school. Provide the facility for parents to be able to return to work/start the working day earlier. We are delighted that the new After School Club, which runs until 6pm each school day (with session times running until either 4.30pm or 6pm) is now in full swing. The After School Club is run by existing members of staff who know the children, namely Mrs Hosier, Mrs Daley and Mrs Shaw. Please note that children must be collected promptly at the end of your child's booked session eg either 4.30pm or 6pm, early collection will not be possible. A charge is made to cover costs, please note that it is not intended that the school makes financial profit from this provision. The provision is intended to be self-financing, and any profit made will be re-invested in resources or provisions for the After School Club. The cost per session is £9 (until 6pm) and £5 (until 4.30pm). All sessions will need to be paid for in advance and places will still be charged for if your child has been booked a place and does not attend. Children are offered a snack of say crumpets, fruit, ham, yoghurts, crackers etc, with a drink. The maximum number of places per day is 20. Children will be able to take part in a wide range of activities including outside play. A booking form is available above although if you would like to drop-in on the day this may be possible - just pop into/call the office on the morning.